Beauty sleep is real. When we sleep, our brains recharge and our bodies heal. So, why is sleep often such a low priority? How many times have you binged on Netflix well past bedtime, tried to get a head start on tomorrow's work or squeezed in just one more load of laundry? Not giving quality sleep its due respect means we've developed some really bad habits, sometimes only falling into bed when our bodies have basically given up on the day. By now, we've all heard about the negative effects of blue light from electronic devices, so put your phone at least arm's reach away. That's a great start but there are a lot of other easy things you can use now to help retrain in the art of sleep. Sometimes the problem with sleep isn't in your head, but in the air. Dry air—especially over the colder months when we rely on indoor heating—can cause your throat and nasal passages to feel itchy, dry and irritated, or even weaken your immune system. 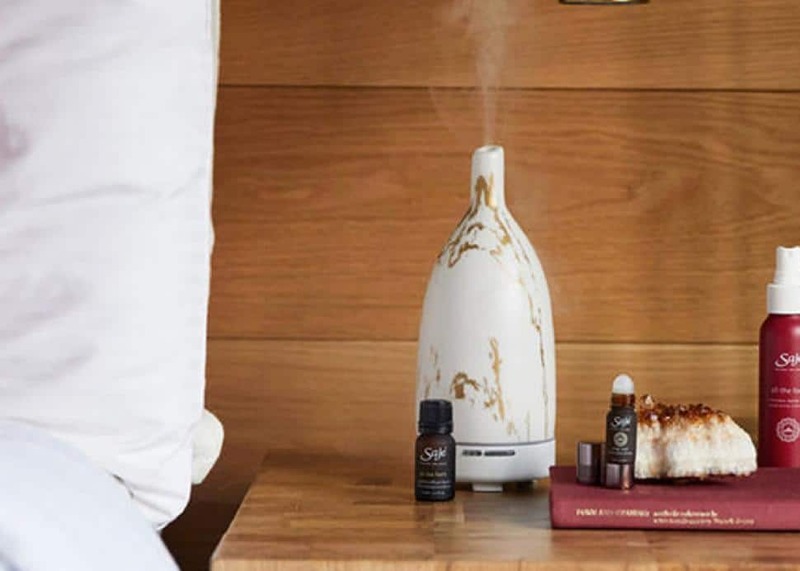 An ultrasonic diffuser will do double duty, adding humidity into the air while also infusing it with a scent if you decide to add aromatherapy oils to help lull you to sleep. Lavender and chamomile are classic bedtime scents, but when you're feeling stuffy or sick, an herbaceous eucalyptus or peppermint will have you breathing deeply in no time. The slim Aroma Om diffuser has a small footprint that can fit on even the most cluttered bedside table. Our circadian rhythm is our internal clock, responding to rise and fall of the sun. That's why the artificial blue light from electronic devices—which suppresses melatonin, the hormone that induces sleepiness—is so disruptive to our sleep patterns. Reintroduce your system to the gentle light of morning and evening sun with the Somneo alarm clock, which gradually lights up your room in the morning with increasing intensity over a set period of time so you're able to gently rouse yourself up during the "wake" portion of your circadian cycle. (Don't worry. You can also set an actual alarm at the end of the light cycle if you know you need something a bit more authoritative.) 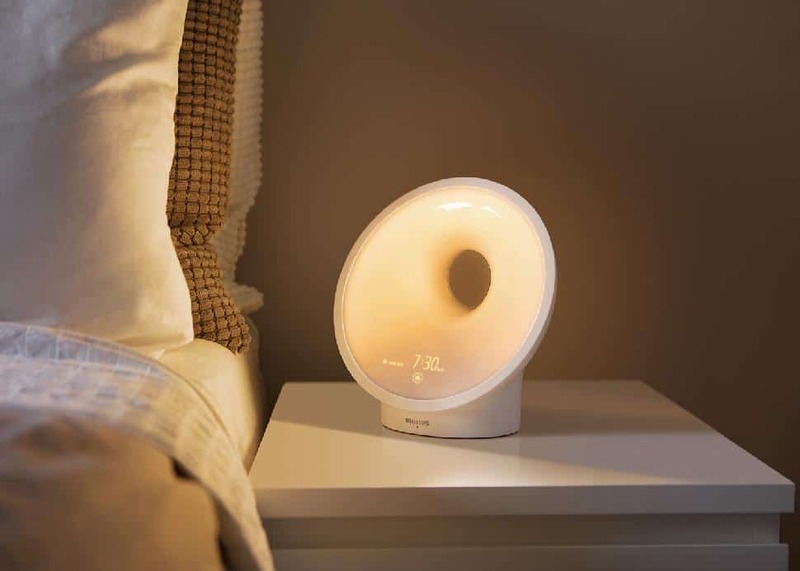 In the evening, the Somneo has a sunset function, filling your room with warm, amber light that decreases over 30 minutes, gently lulling your brain into quiet slumber. Just because you're trying to optimize your sleep doesn't mean you have to give up caffeine entirely. Go ahead and enjoy your cup of coffee... but limit it to one cup a day and try to have it before 1 p.m. Cutting back can be hard, so a single-serving capsule style machine like Nespresso is a great way to hold yourself accountable. And if you're going to have only one cup a day, make it a great one. 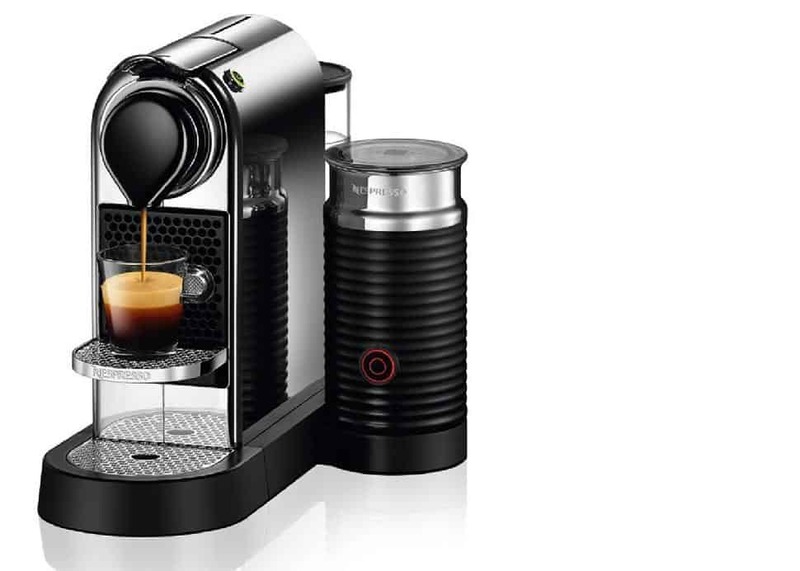 Nespresso's extraction system pumps perfectly heated water at a pressure of up to 19 bars, resulting in that delectable crema on top. If you're a fan of flat whites, try a unit with a built-in Aeroccino (milk frother), which can quickly whip hot or cold milk to the perfect level of foaminess. And don't forget you can recycle those used capsules! Either drop them off at any Nespresso boutique or use a special green Nespresso recycling bag (available with your mail order of capsules or from any boutique), which can be placed in your regular recycling bin. If you're not a morning person, the best thing you can do for yourself is to create easy healthy morning habits that require as little brain power as possible to execute. You can still kick start your morning with a nutritious smoothie while half-asleep. Start by pre-portioning all your ingredients the night before: put your frozen fruits and veggies in a bag in the freezer and measure out some liquid of your choice into a mason jar, kept in the fridge. 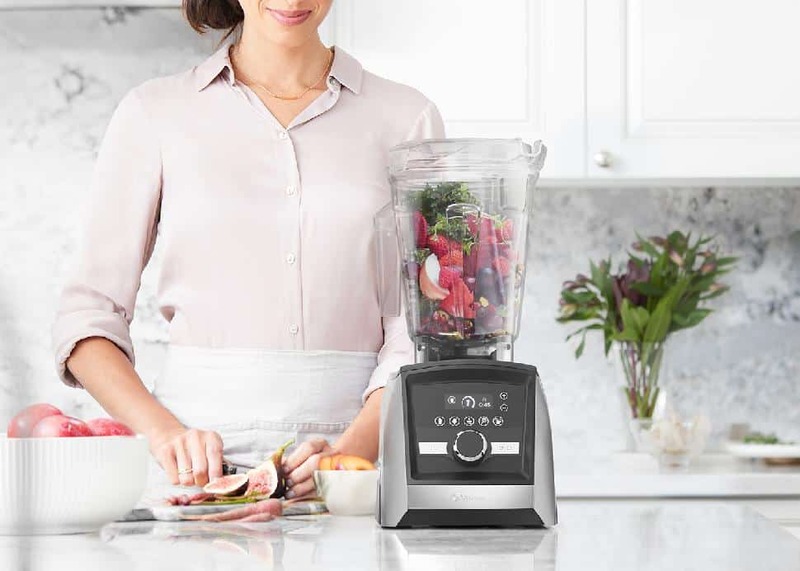 The next morning, simply grab your ingredients and dump into a high-efficiency blender like a Vitamix. 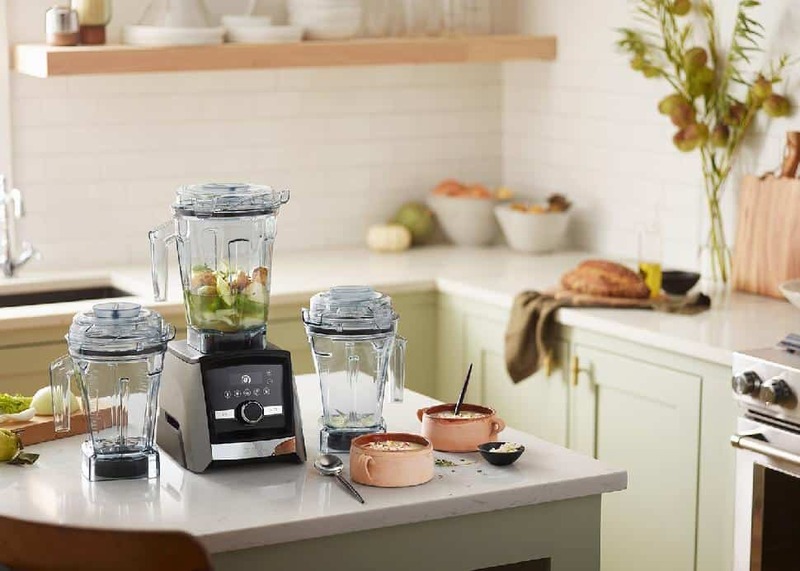 Blend, pour and drink. Cleanup's also a cinch. Just rinse out the carafe, fill halfway with warm water, add a few drops of detergent and let it whiz away for 30 to 60 seconds. Then rinse again and leave the carafe on the drying rack where it'll be ready to go again the next morning. Eating a diet full of healthy fats and lean protein can help your body repair itself and even improve your sleep. Omega 3s in particular can improve the quality of your sleep, help you fall asleep faster and, in turn, help with your daytime performance. Effective forms of Omega 3 fatty acids include EPA (eicosapentaenoic acid) and DHA (docasahexaenoic acid), which are found in abundance in fish and shellfish. And, as much as we love our sushi in Vancouver, there's only so much we can consistently eat every single day. 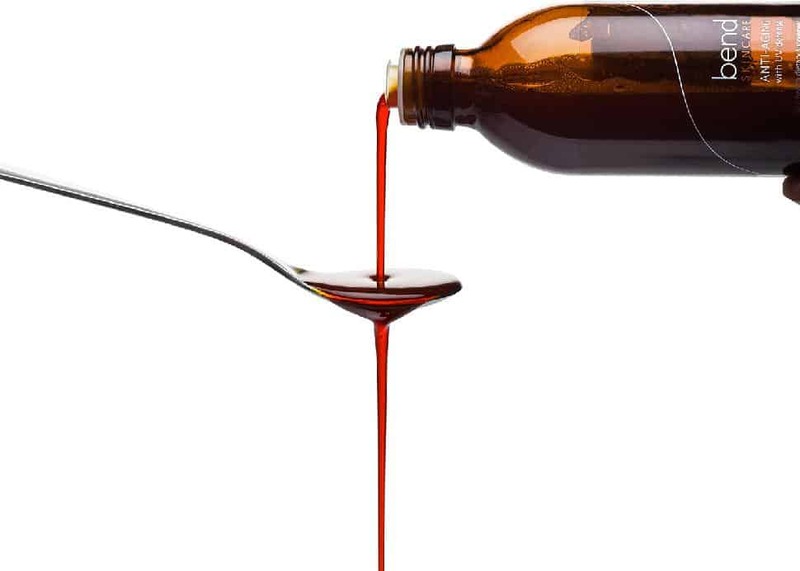 A more sustainable way to get our Omega 3s is through a supplement like Bend Beauty's Anti-Aging Formula (in liquid or capsule options), which contains 1400 mg of combined EPA and DHA per serving. Since sleep is when your skin repairs itself, give your regular skincare a boost with this skin-saving aid. 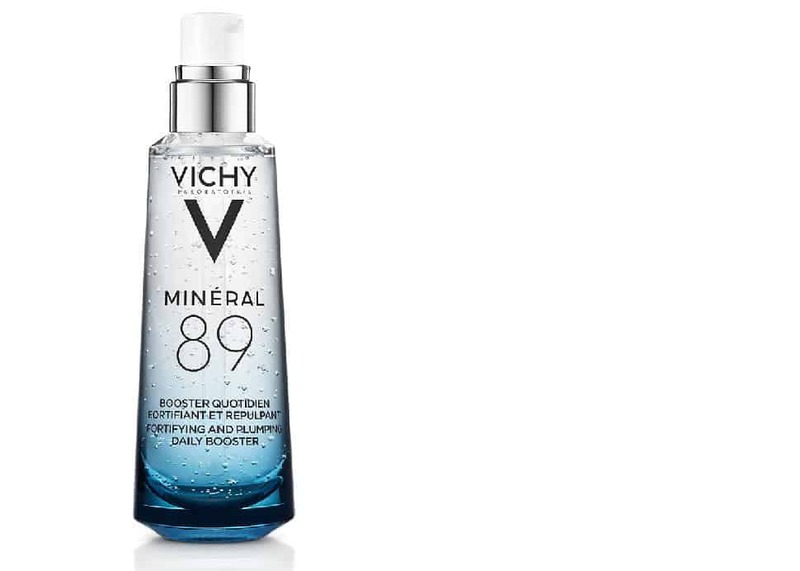 Mineral 89 is made with mineral-rich thermal water and packed with hyaluronic acid, which will help bind moisture to your skin, especially if you're using a diffuser to increase humidity in your bedroom. You can use this as a serum—after toner, before moisturizer—if you have normal or dehydrated skin, or use alone if you have oily skin. 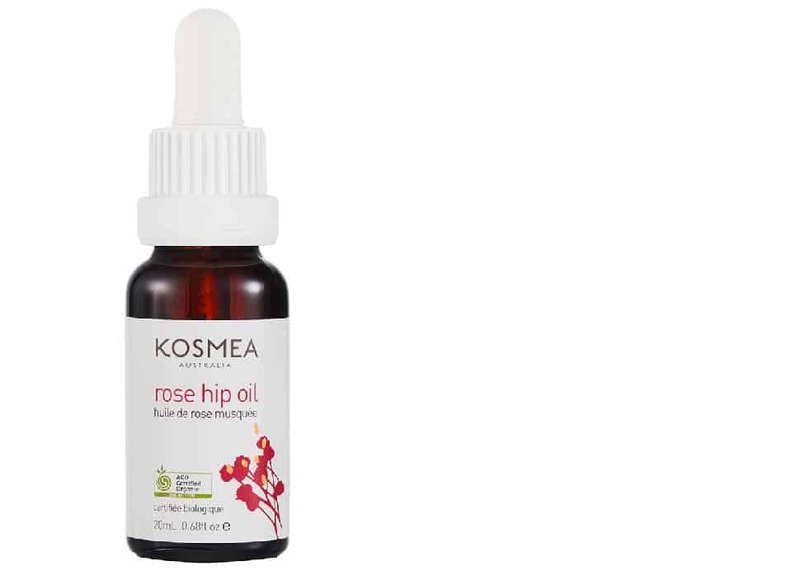 This organic rose hip oil is a deeply healing, nourishing oil that's full of essential fatty acids, vitamins and antioxidants. The superfine formula will surprise with how quickly it absorbs into the skin, making it suitable for all skin types. Use this as your last step, after Mineral 89 for example, if you have oily skin, or after your moisturizer if you have dehydrated skin. The two together make an amazing combination with the Mineral 89 infusing moisture into the skin, while the rose hip oil helps your moisture barrier keep it in. Don't forget about your hair! Use your time sleeping to infuse your hair with this lightweight serum, packed full of camellia oil, antioxidants and essential fatty acids that will help your hair retain moisture, repair damage and stay smooth and frizz-free overnight. Not having to wrestle with tangled locks in the morning will also cut down on your morning beauty routine. Wake up to shiny, soft, manageable hair that needs just the quickest refresh before heading out the door.